TaxoDiary covers all types of knowledge organization systems (KOS), and related subjects. It is designed to provide the taxonomist, indexing and content professional with news and opinions about metatagging, and the application of KOS to increase findability of information objects within or across large collections of information, structured in databases, or unstructured in content repositories using controlled vocabularies. These activities are not unique to a single country or language, but rather shared and active globally. It is part of our effort to keep abreast with the constantly changing field and to provide us information for research and used in consideration for the creation of new products and services. We will provide a regular stream of information about these topics and hope to share with you an informative and lively forum for discussion worldwide. The Web log, by its nature, is informal and designed to keep pace with specific news events in the world of knowledge organization systems, metadata, indexing and their related fields. Errors are likely to surface either in the sources to which the writers link in the articles or in the views expressed by editorial and feature writers. New information and initiatives happen rapidly, and standards are evolving weekly. We reserve the right to modify mistakes in order to make the TaxoDiary content as accurate and clear as possible. We plan to keep an open mind and change opinions as we learn. This blog is a team effort. The team is several information professionals contributing information daily. The team is led by Marjorie Hlava and Jay Ven Eman. They are expert in thesaurus and taxonomy creation and application. They are speakers, writers and she is also a standards wonk. 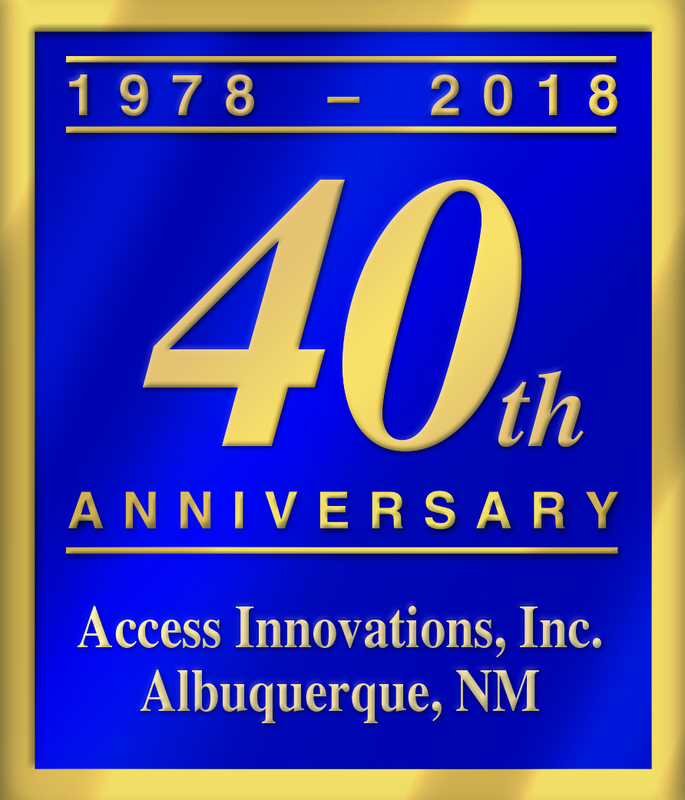 The blog is owned by Access Innovations in Albuquerque, New Mexico. The blog is designed as an information vehicle. Information in the blog may be reused for personal and educational uses. Commercial use of the information in this Web log is not permitted without prior written permission. Additional information about the products and services provided by Access Innovations is available at the firm’s official Web sites: www.accessinn.com and www.dataharmony.com. Trademarks and product names are the property of those who own the products. The logotype and name of this blog are the property of Access Innovations. If you need a consulting project to organize your information, a taxonomy creation or updating project, a project to index/metatag your data and upload it or convert it to a new format then we will happily provide a no cost, no obligation price quotation. More information is available at Access Innovations’ principal Web site. Or, you can send us an email: mhlava at accessinn dot com The office number is +1 505 998 0800, in the US Mountain time zone.